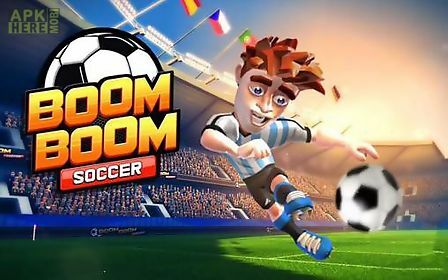 Boom boom soccer game for android description: Collect cards with skillful soccer players and create an invincible team. Take part in the matches against various rivals and take your team to the victory. 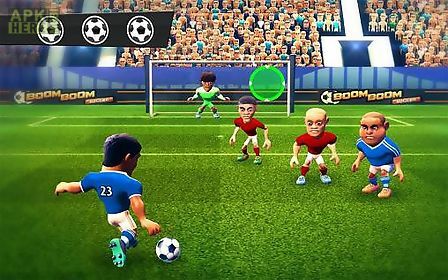 Get ready for dynamic soccer matches in this android game. 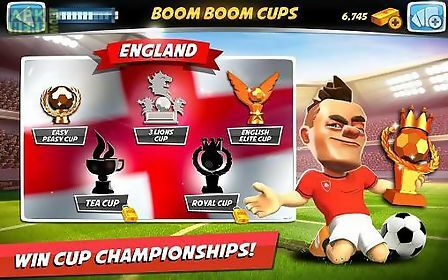 Collect soccer players having unique characteristics and appearance. Train your players and upgrade their parameters. Control the players on the soccer field. Pass with one move of your finger or score goals into the gates of your opponent. 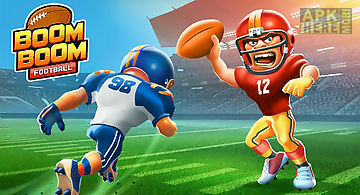 Create your own american football team. Get cards with the best players and create a dream team. 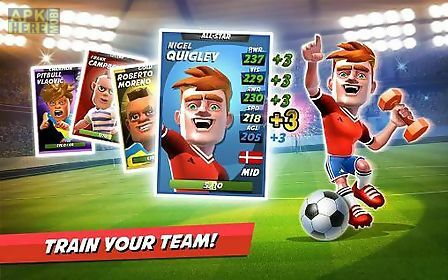 Manage a football team in this game for android. Buy and s..
Clear the screen out of jelly characters. 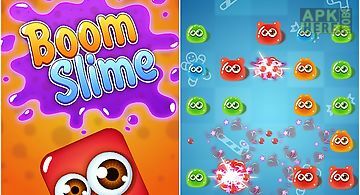 Tap the creatures to make funny jellies burst and bring you playing points. 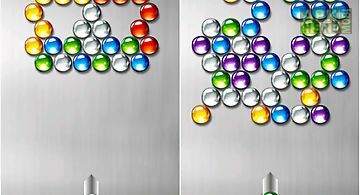 Start chain reactions of jelly blasts.. 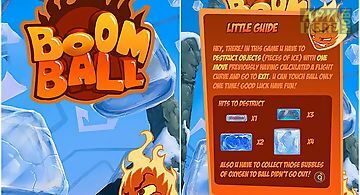 Shoot a fire ball to break ice blocks and other objects placed on the playing field. Clear the screen with one shot! 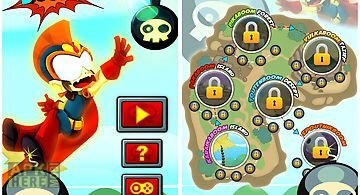 Bring destruction and enjoy blasts on .. 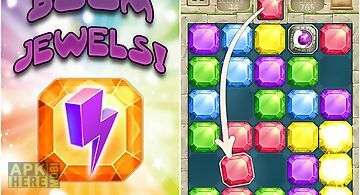 Try to clear the screen from gems. Tap the free cell to place the crystal. Create rows of same gems. 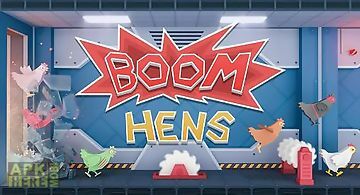 Rely on your logic and observation skills in this game.. 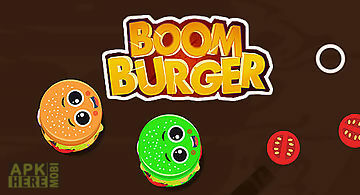 The best shoot bubble style game with more than 2000 levels! 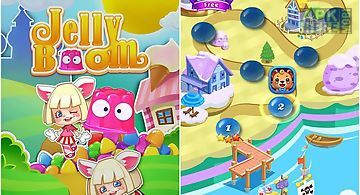 How to play: your goal is to clear all the bubbles before they overflow the bottom line tap on..
Clear the screen from the colorful jelly sweets. Swap them and match rows of 3 and more same candies to make them disappear. Travel the jelly kingdom in th..
Clear the gloomy dungeons from vampires. 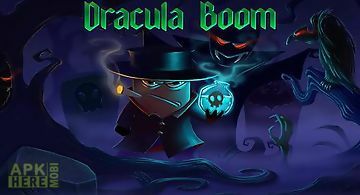 Enter monsters lair and explode vampires with special bombs. 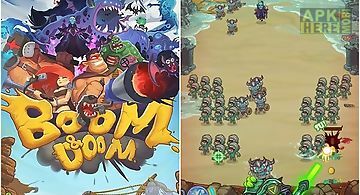 In this game for android you have to use your wit and..
Defend the tower from hordes of zombies skeletons and other dark creatures. Enemy army is on the approaches to your castle. 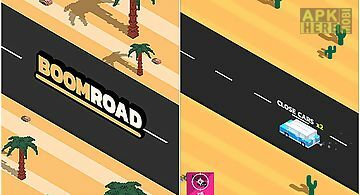 Defeat enemies using your magic..
Drive your car along endless highway full of vehicles. Blow up cars and helicopters dont let them catch you. Feel what its like to be a runaway in this and..